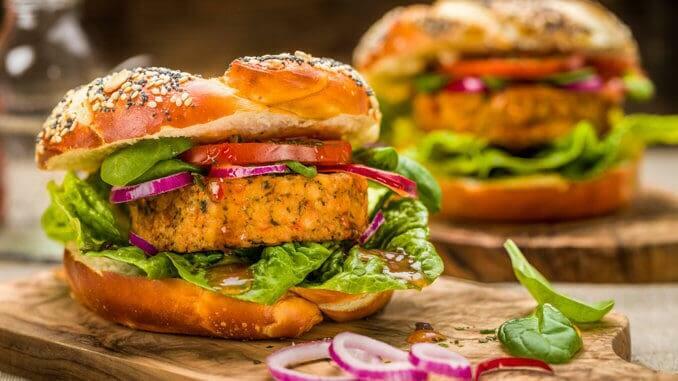 Fast-food outlets in the USA are responding to search engine data pulled by the marketing-trends analytics software, SEMrush; it states that more and more people are looking for plant-based options when ordering fast-food. Every month, tens of thousands of people search for animal-free options. Business Insider has reported this month that the fast-food industry is finally working to gain vegetarian and vegan customers. Taco Bell is the clear leader in this report, with over 31,000 people a month searching for plant-based options on its website. Taco Bell is responding by testing a 100% vegetarian menu in Dallas and already has animal-free options on its regular menu. Burger King is serving a plant-based Impossible Whopper at more than 50 stores. And Chipotle recently added vegetarian and vegan items to its menu.